Welding and structural steel fabrication is the building of a structure by welding, cutting, bending, drilling, and/or assembling. At Weldcorp Mfg. we are able to create and manufacture an array of custom products. Our previously certified welders have a great deal of expertise in steel, stainless steel, and aluminum. 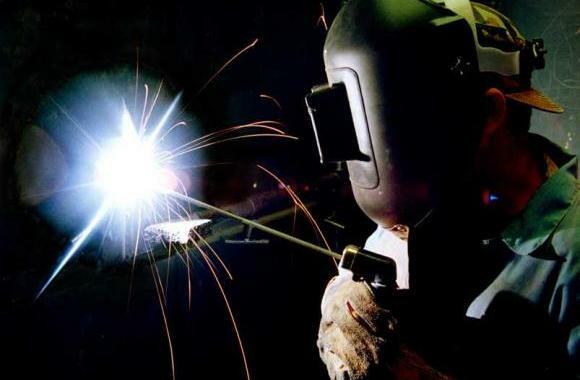 We offer a wide range of welding repair work dealing with cast iron, steel, aluminum, and stainless steel. Whether you have a small or large project our trained and helpful staff will deliver a high quality product.